Ray Garton. 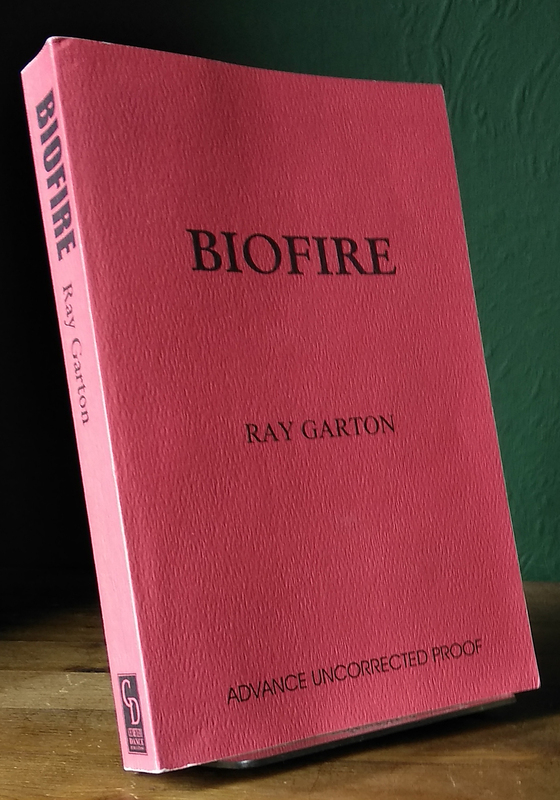 Biofire. 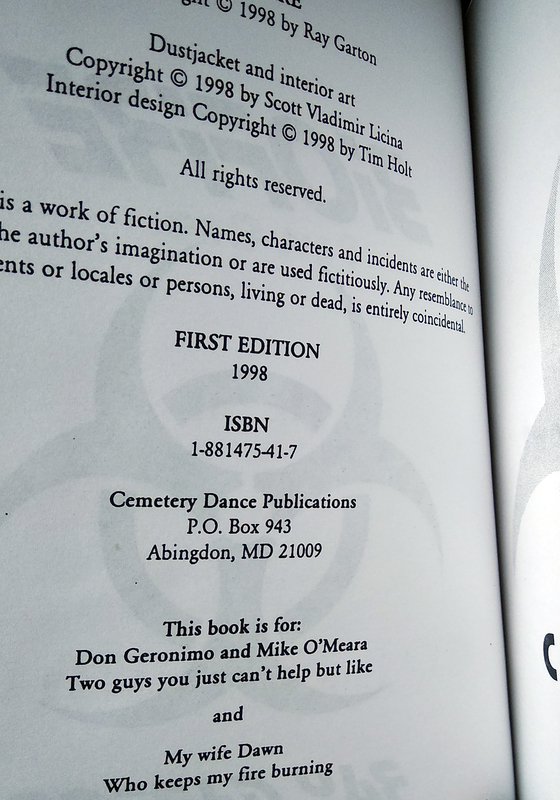 Cemetery Dance 1998. First Edition. Original Wraps. Galley / Proof. Very Fine. This an uncorrected proof of the US First / Limited edition. A lovely clean bright unread copy in red paper wraps. Being really really picky the corner tips are ever so slightly blunted otherwise perfect. Very rare.